The sheet music is included. Written by Sean McBride. Sean came from around Mountcharles Co. Donegal. This song was recorded by Paul Brady, Theresa Rodgers, Noel Cassidy, Daniel O'Donnell, Bridie Gallagher and Jim McGee. The singer in the youtube video is Evelyn Gallagher from Letterkenny Co.Donegal [thanks for the info. on the singer David Schofield ] Recently recorded by Celtic Thunder. The ukulele chords are included. I[Em] want to[Bm] see how you're[C] getting[G] on, I[Em] want to[Am] see you[C] smile. The kettle swinging on the crook, as I step up the floor. For your hearts are like your mountains, in the homes of Donegal. And hear the porridge bubblin' in a big pot on the fire. O, a sight serene, celestial scene, in the homes of Donegal. And then to see prepared for me a shake-down by the wall. There's repose for weary wanderers, in the homes of Donegal. The hope of wandering sheep like me and all who rise and fall. 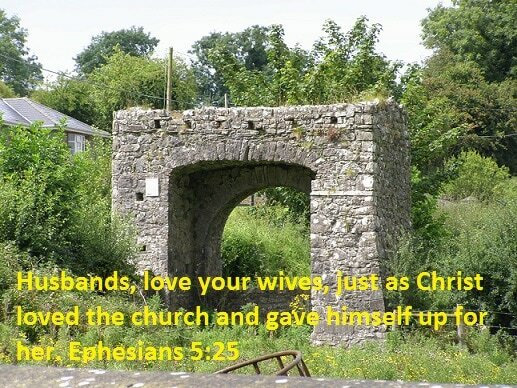 There's a touch of heavenly love around the homes of Donegal. Me father tramped, me mother tramped, sure trampin's bred in me. Sure I'll always find a welcome in the homes of Donegal. The open highway calls me forth to do the things I do. And please God I'll soon return unto the homes of Donegal. Below are the ukulele chord shames for The Homes Of Donegal. 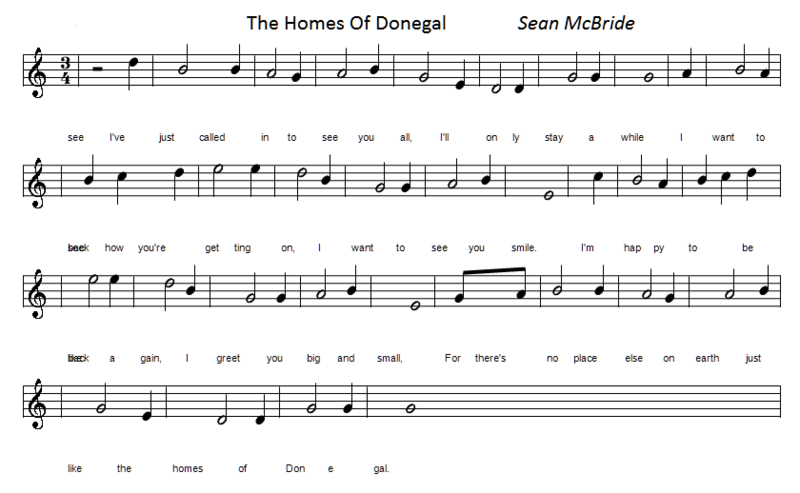 Homes Of Donegal guitar chords in the same key as the youtube video. I[B] want to[Bm] see how you're[E] getting[F#m] on, I[B] want to[F#] see you[E] smile[F#]. I[Bm] want to[F#m] see how you're[G] getting[D] on, I[Bm] want to[Em] see you[G] smile. I[Am] want to[Em] see how you're[F] getting[C] on, I[Am] want to[Dm] see you[F] smile.